On February 6th, 2018, British University Vietnam officially announced the ‘BUV’s Ecopark Campus Inaugural Year Scholarship Fund’ with a value of up to 34 billion for Vietnamese students with excellent academic records, talents and social contributions. 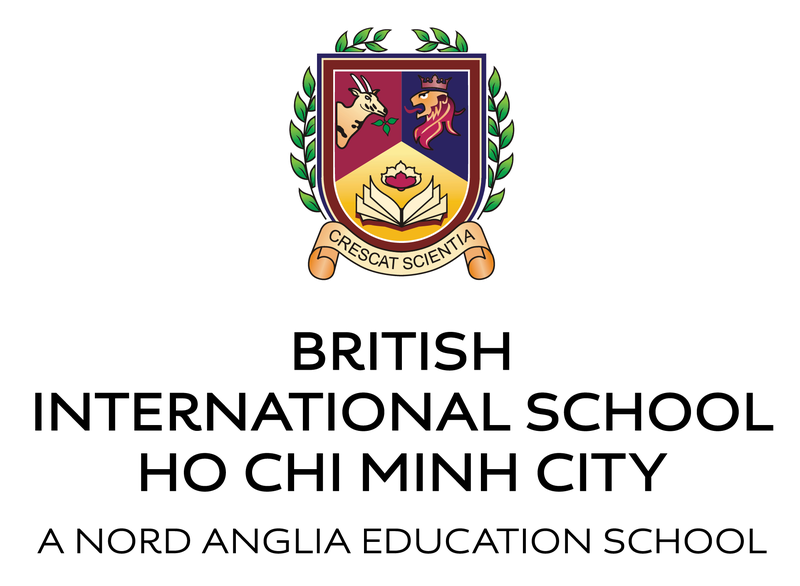 On launching this Scholarship Fund, BUV not only looks for talented individuals, but also aims to bring the dream of studying at a British education institution to Vietnamese students. In 2018, the Ecopark campus will officially start its operation after the completion of Phase 1, with a total investment of 25 million USD. In the future, after finishing construction on a total area of 6.5 hectares, the campus will be able to accommodate more than 7,000 students. With the launch of the Scholarship Fund to remark the Ecopark campus inauguration, BUV hopes to attract students who love the UK but do not wish to, or do not have the ability, to study abroad. Students will have the opportunity to access teaching and facilities at the same standard as would be found in the UK, offering a world class level of education. The scholarship fund includes a number of separate programmes for different groups of students in Vietnam. The scholarship awards vary depending on the student’s academic and extra-curricular record, each worth from 85 million VND up to 700 million VND (Equivalent to 100% of tuition fees). Encouraging the overall human development, the scholarship fund is for not only students with high scores in academic performance, but also those having excellent achievement in sports, music, arts, and social contributions, among other extracurricular activities. Through this initiative, BUV aims to develop students’ skills and abilities in all walks of life. This is one of BUV’s core missions since the University’s inception. The Scholarship Fund also offers many opportunities for high school graduates with excellent exam results, high marks in international Olympiads, students attending top high schools and BUV partner high schools. Students of international schools, international affiliate programs, public and private universities in Vietnam who wish to study at BUV are also eligible to apply for valuable transfer scholarships. In addition, BUV also offers high-value scholarships to residents of the Ecopark area, where the new campus is to be opened in 2018.